Nepal is constantly in the news these days since the announcement of the new constitution in mid-September. Unfortunately it is not good news, with much opposition and striking by the people in Nepal regarding the lack of inclusion of the minority groups in Nepal not being represented by the newly drafted constitution. 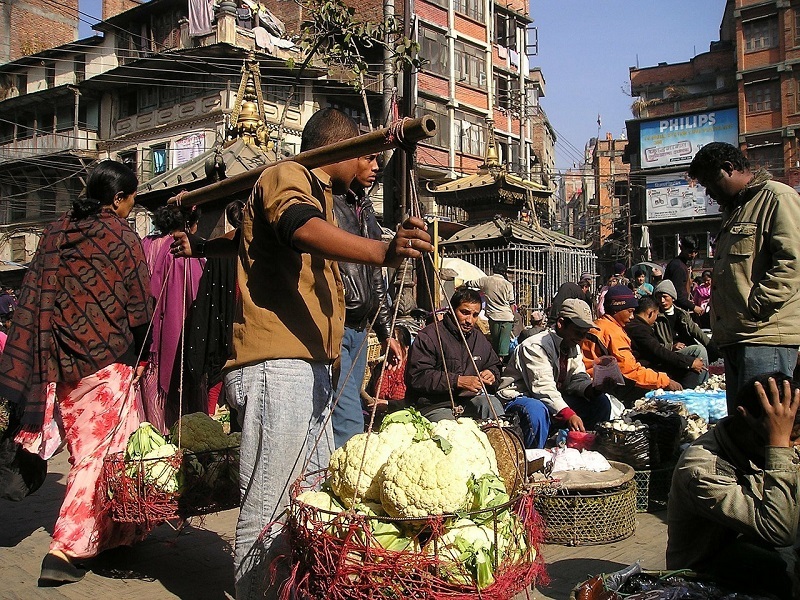 Unfortunately this does not help with ease of business in Nepal – striking, power strikes, fuel and food shortages are common as cross-border relations with India suffer. Nepal is very reliant on India for everyday commodities and supplies so harmony between these two countries is key to economic success. Nepal is sandwiched between India and China, two of the biggest economies in the world so it is ideally located for set-up of a trading company to harness the market of these two countries. Despite being one of the poorest and least developed countries in the world, it is a relatively fast country to establish a business and bank account in (Approximately 1 month) without the clients need to travel. However, due to lack of business systems and corruption, it can also be very tricky so the assistance of a business consultant such as Healy Consultants Group PLC can greatly reduce the amount of time and effort required for the incorporation process as they have years of expertise in this area. It is not easy doing business in Nepal and the World Bank has ranked ease of doing business there at 108 out of 189 world economies measured. Investors looking to set up in Nepal should definitely look into a new Special Economic Zone (SEZ) currently being set up in Bhairahawa to take advantage of incentives there including 1) Exemption from corporate tax and vat; 2) no capital controls; 3) reduced or no duties on imports and 4) easier visa application process for ex patriate employees. The application form for the SEZ is available on the Special Economic Site Zone as given in the link above. Another advantage of setting up in Nepal is the availability of a large and low cost workforce, however bear in mind that the workforce is largely unskilled and will require training. Nepal is ideally suited to a manufacturing business where it can harness the large workforce at lower wages. The average daily wage is only 2US$ and business premises rent is low. Distribution, can be difficult and often the product will need to be transported through India; Nepal again relying heavily on positive relations with its neighbor. If you are looking to set up in Nepal, do keep Healy Consultants Group PLC in mind as we have an in house expert Ms. Ishani Shrestha who is Nepalese and who can help you navigate the often difficult and unclear procedures required to set up in Nepal. You can contact Ms.Ishani at and she will be happy to answer any of your queries related to business set up in Nepal. 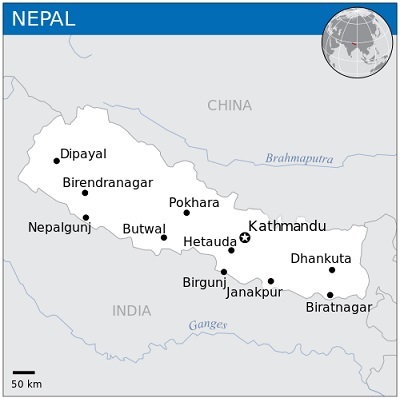 Nepal location map image credit: “Nepal – Location Map (2013) – NPL – UNOCHA” by OCHA. Licensed under CC BY 3.0 via Wikimedia Commons.